We know how to produce and market great children’s books. Our very first books starred well-known collegiate and professional sports team mascots—it’s how we got our start and our name. From picture books, to early chapter books, to board books, to coloring books, we’re a leading publisher in the world of children’s literature. You’ll work with an experienced children’s book editor who will help you craft an engaging tale, no matter your subject matter. When your manuscript is ready, we can help you find the perfect illustrator or work with your artist to bring your vision to life. We’ll manage the entire design process while giving you opportunities at every stage to provide feedback and approve the final product. When it comes to marketing and distribution, nobody knows the children’s market better than Mascot. Check out some of our latest releases and submit your book idea–we can’t wait to hear your story. Her daddy went away to fight for our country and came home changed. What’s a young family to do when a parent is injured? 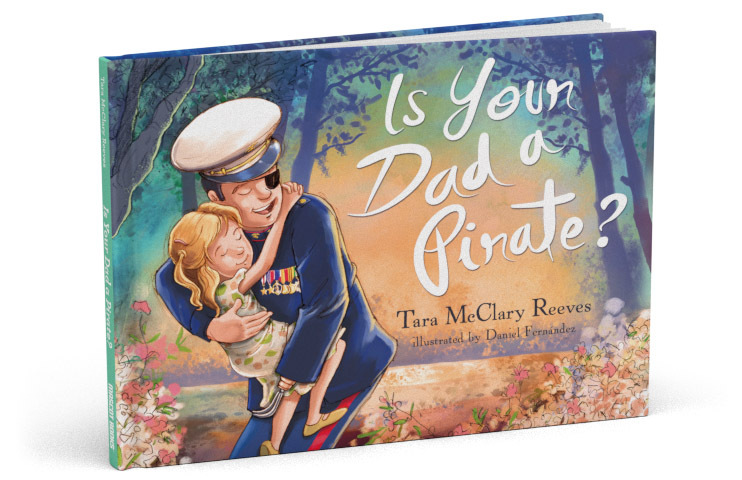 In this tender account based on her childhood experiences, author Tara McClary Reeves shares how her family adapted to the extensive physical losses her father, Marine Corps Lieutenant Clebe McClary, sustained. 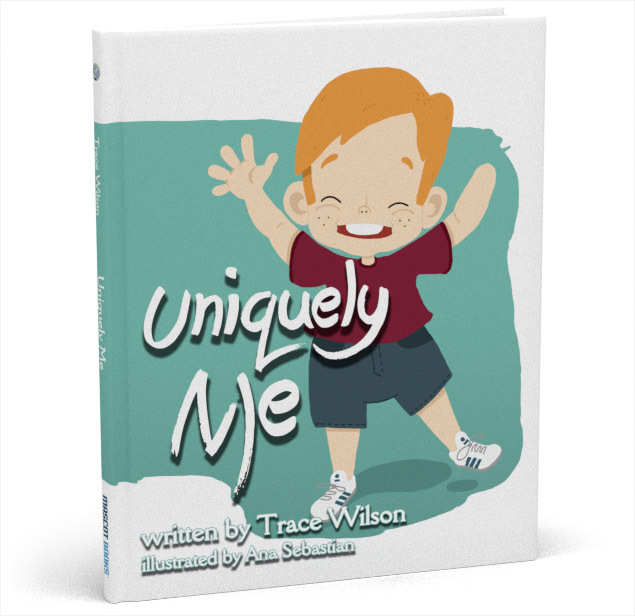 With warmth and humor, this book encourages children and spouses facing similar trials to cherish the gift of family, to hold on to faith, and to choose to be loving heroes on the home front. 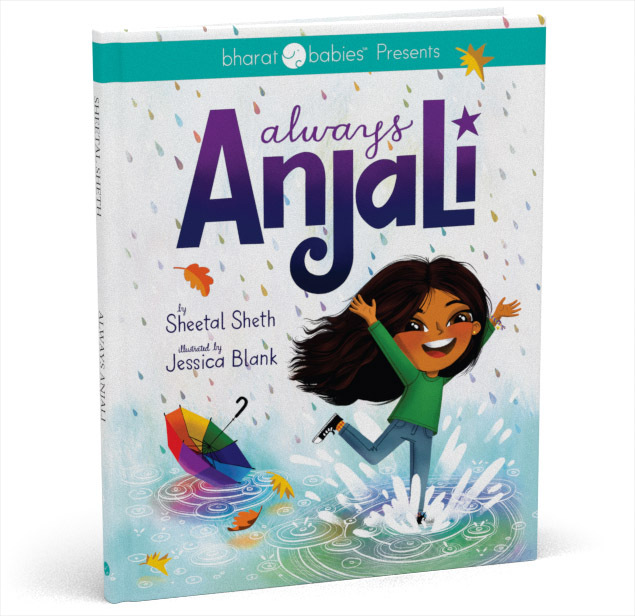 Anjali and her friends are excited to get matching personalized license plates for their bikes, but Anjali can’t find her name. The other girls bully her for her “different” name, and she’s so upset she demands to change it. When her parents refuse and she’s forced to take matters into her own hands, she winds up learning to celebrate who she is and carry her name with pride and power. Weaver is a clever rescue pup who’s always excited to learn new things! 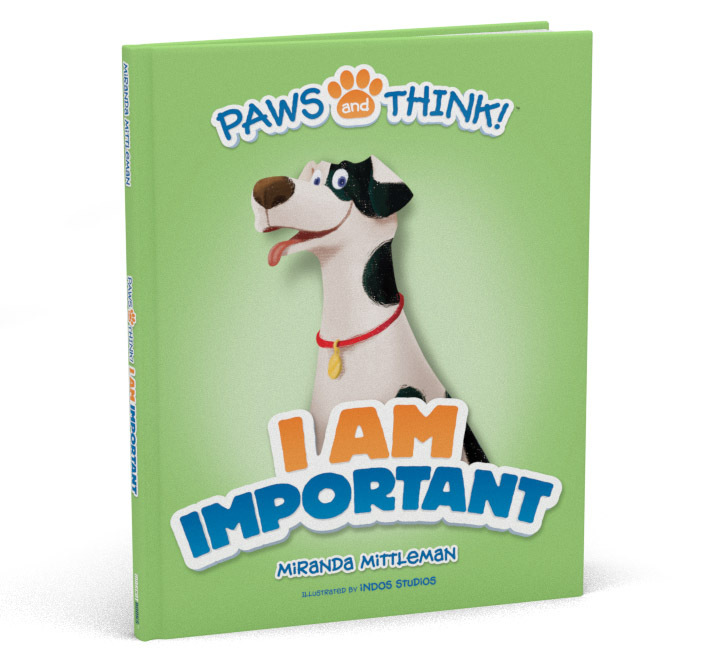 From self-esteem, to being different, to being grateful, Weaver is there with a wagging tale and a helping paw to teach children the most important lessons about being themselves. 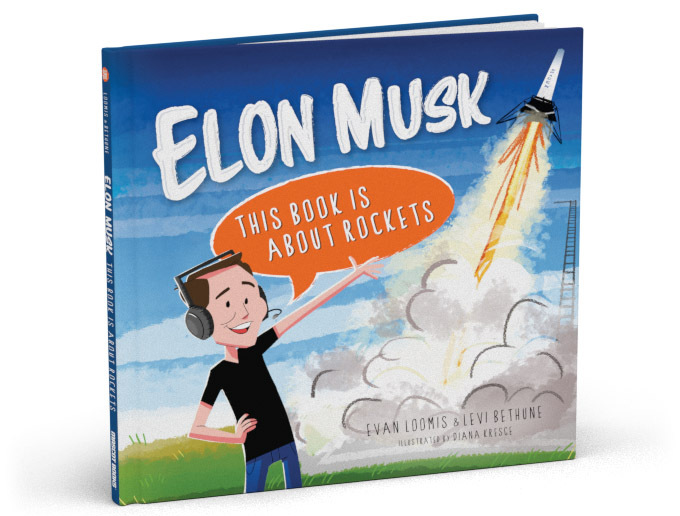 Rockets are awesome! Elon Musk thinks so too. He’s helped revolutionize banking, transportation, energy, and, of course, space travel. But how did he get where he is, and what fuels him to reach for the next big thing? With beautiful illustrations and a fun approach to science and technology, this book reveals the humble beginnings of one of the twenty-first century’s most brilliant innovators.